Spring 2005, Okinawa. It's the wedding of Sawamura Seiji's second daughter, Seiko (Fujisawa Ema). 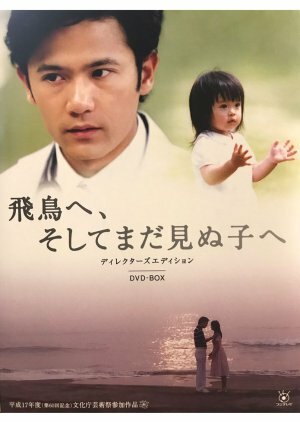 Miwa (Harada Mieko), her mother, is watching over her beloved daughter with a smiling face. The eldest daughter, Asuka (Ito Ayumi), who slipped out of the party to watch the sea alone, is holding preciously a book... This is the diary of a deceased father addressed to his daughters.